We are one of the leading companies in Nigeria that introduced latest technologies in the GPS/GPRS/GSM vehicle tracking system, personal tracker, CCTV, Bomb detector, Electric fencing, Electric gate opener, car rental system, etc. Our technical capacity is one of the best in the industry today. 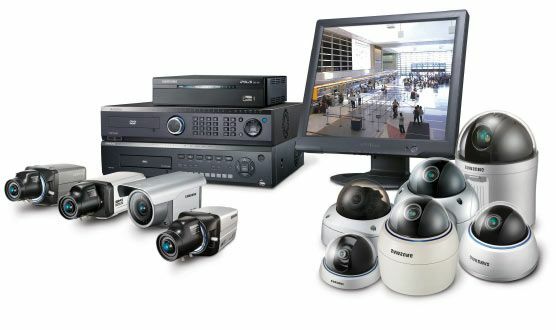 The company is made up of experienced and competent technical experts and highly trained Engineers, Technicians and Programmers who work in different areas of security system with the premise of giving our client the very best of our services. We ensure the availability of our product and services. Which are designed to add value to corporate organizations, insurance companies,Haulage companies, Taxi/transportation companies? and individuals. With many consecutive years in the Tracking security system, we have developed and established lasting solutions for our numerous satisfied clients all over the country. To supply our clients with a wide range of quality,efficient and cost effective services with guaranteed workmanship. Through our dedicated execution and the highest of quality standards, we will build positive, long term relationships, ultimately resulting in referrals thus sustaining our business to the benefit of all stakeholders. To increase profitability for our partners/Resellers by making our products more affordable and by giving big discounts when our partners make bulk purchases. Through bulk volume we offer high quality and affordable products with strong features to make our product more marketable than other products in the market. Our products and services are designed with you in mind and comes with 12 months warranty covering factory defects and system failure. We have been able to support businesses, recover and protect assets in all the geo-political zones in Nigeria. Tech Security has become the first choice for customers who were dissatisfied with the poor services rendered by other tracking companies and had their device uninstalled and installed our products to enjoy our consistent and standard service delivery. Our easy to use tracking platform is robust, flexible and user friendly with 99.9% up time guarantee. Its designed to meet your needs whether as an individual car owner or a fleet manager. Since any mobile phone, tablet or PC can be used to locate, monitor and generate reports in real time without any help desk and third party services needed. Vdile Solutions Limited gives you absolute control over your assets wherever and whenever.